It's tuxes and gowns. It's elegant music and hors d'oeuvres. It's family and friends lingering in the moment of arrival...anticipating... Have you had your evening at the ball? In the Secretariat story--the movie providing inspiration for my 2014--there's a gala event the night before the final race of the triple crown. It's the Belmont Ball. It's a pause before the highest moment of the story: the Belmont Stakes. It would be delusions of grandeur to equate my situation with Secretariat's situation the night of the 1973 Belmont Ball. But we're just getting inspired, right? If I could count two major victories leading up to my triple crown, they would be authoring a book and publishing a book. Road Trip is fully written. 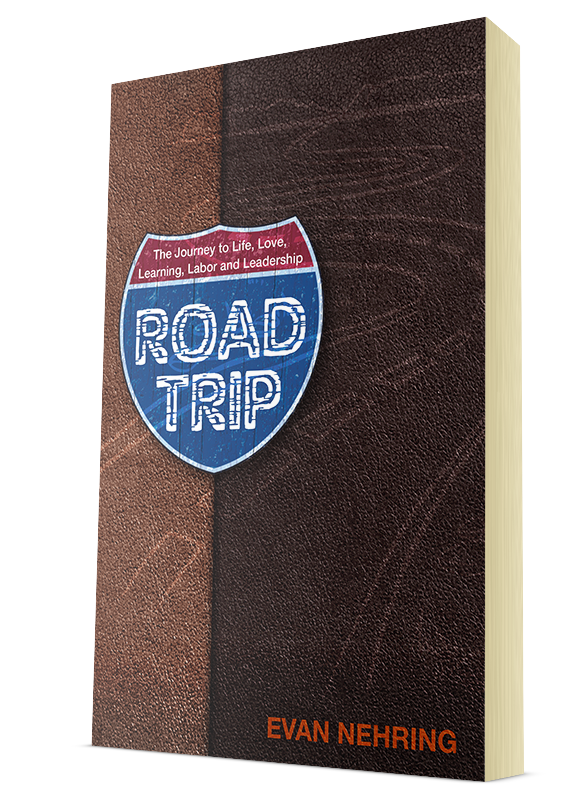 Road Trip is published, with printed books expected shipped shortly. Nice! What's left? To actually sell them. So, I can actually relate to the triple crown scenario very well. Winning a couple races prior without taking the Belmont would have meant Secretariat was just another fast horse. For me, writing and publishing is great. But without successfully getting the books into the hands of readers...well...that's less than satisfying. The night at the ball was amazing. Penny Tweedy's children looked at their mom in a new way. Her accomplishments as owner already set her apart from her old life. She was reborn. But how special would this story become? No one could know. No one can know today. That same night, though, fire burned in the over-sized heart of a thoroughbred. Not far from the ball, the legend-to-be rested and prepared for the day of his life. What will be your day? What will be my day? I wish for you a night at the ball. To be clear, high energy doesn't mean I'm bouncing off the walls every day. It might mean being up and focused at 4:30 am and committed to a productive day knocking things off my to-do list. I still don't make it to my alarm. I'm settling into life at my new clothes size and finding ways to stay committed to maintaining being lighter. Goal for August: Focus on a lifetime of maintaining good health. Keep developing systems to make it work. The book launch tour will begin with the book launch party on Friday, October 17th at Wausau's Downtown Mission Church, the old Fillmor Theater. Yes, pre-orders are available. Just click here. Keep in mind that although Amazon doesn't state it, these pre-order books will be shipped with a code for the free e-book as well. Finalize the book launch tour events. Continue to pursue networking and marketing. The stone patio is in place. This afternoon we're planting grass between the stonework. Still hoping for some fall coffee mornings on the patio. Hold the basics of life together through a month of intense work travel. Have you had your evening at the ball? Family weddings qualify, I think. I'd love to hear about other personal celebrations you've experienced.